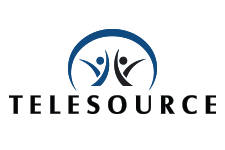 At TeleSource, our extensive packages of managed services are designed to provide secure and reliable data visibility for your communication technology environments. We are completely carrier agnostic and will never recommend or force you to change to another service. 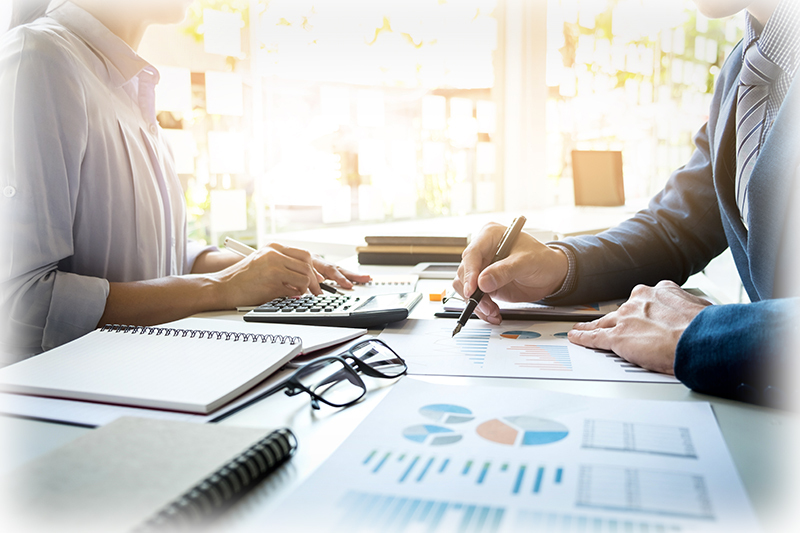 Using our state-of-the-art proprietary system – Connect™ – we provide our customers and dedicated account representatives insight into all costs that impact your business and help drive cost-saving decisions. There are also no hidden costs or additional fees that your company is required to pay just to customize or create a new report.